Drifting eggs, Back Trolling Plugs or Bait and Bobber-n-Jig, we will get you into a Steelhead of a lifetime!! 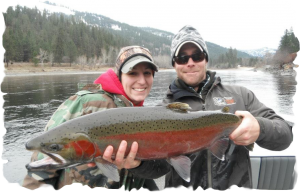 Northwest Fishing Expeditions is Washington’s premier fishing guide service. Please visit our Photo Gallery to see what our past clients have caught. 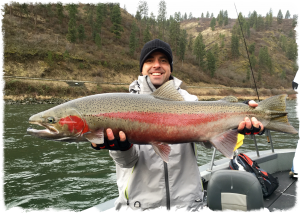 Ready to go Steelhead Fishing?